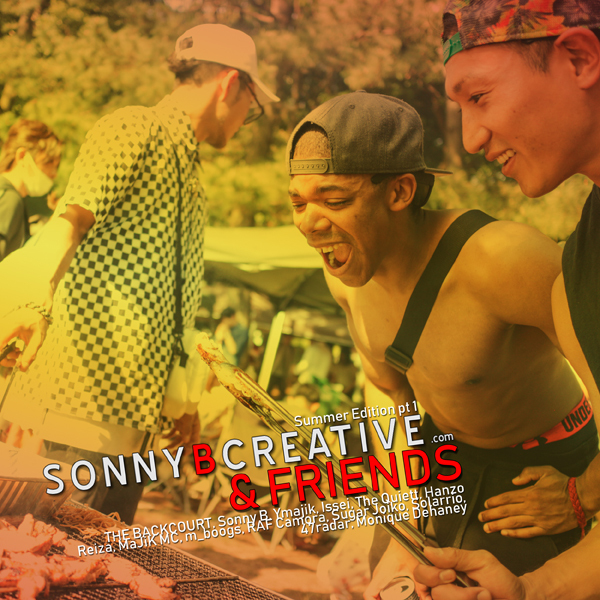 New music from Sonny B! 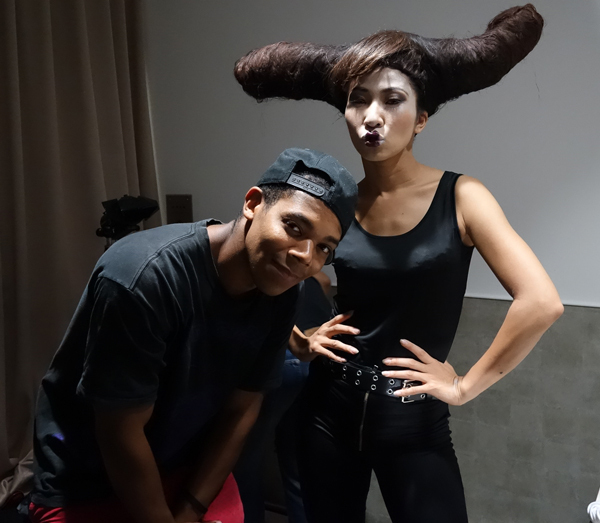 She’s Crazy with dancer CRAZY SHIZUKA! Available on iTunes, AppleMusic, Spotify and more! CRAZY SHIZUKA is a talented dancer and choreographer who is based in Tokyo. She has worked with countless amount of artist including Tyga, Namie Amuro AKB48, EXILE, Koda Kumi, Crystal Kay and more. This is the first time CRAZY SHIZUKA has recorded a song. Music Available on iTunes, Amazon and other online stores! 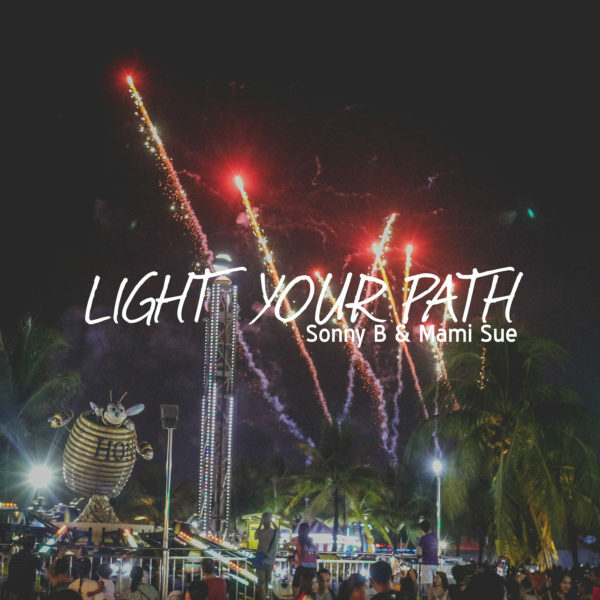 The 12th single from Sonny B, “Light Your Path”. 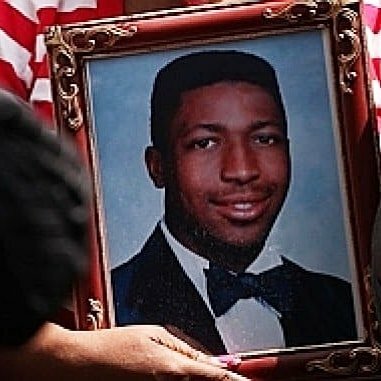 Today marks the 4th year since #EricGarner, the #NewYork man who died after a takedown by NYPD, died. His death sparked national outcry, inspired various movements and caused many to contemplate the USA’s Police system. 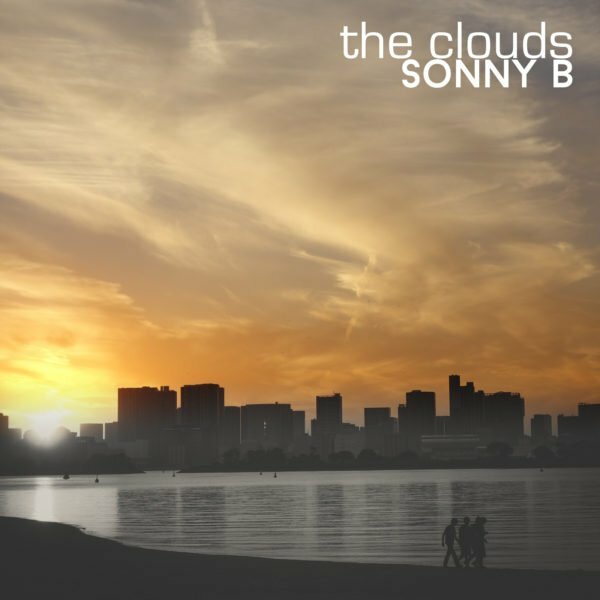 It also inspired me to write my song “The Clouds”, which discusses the issue of mental separation we have toward others depending on our economic or social class. It discusses what causes us to lack empathy when those unlike use suffer. But we aren’t so different. Finally, It discusses some ideas in which we can improve our lives on earth. Of course it isn’t so simple, though I wish it was. 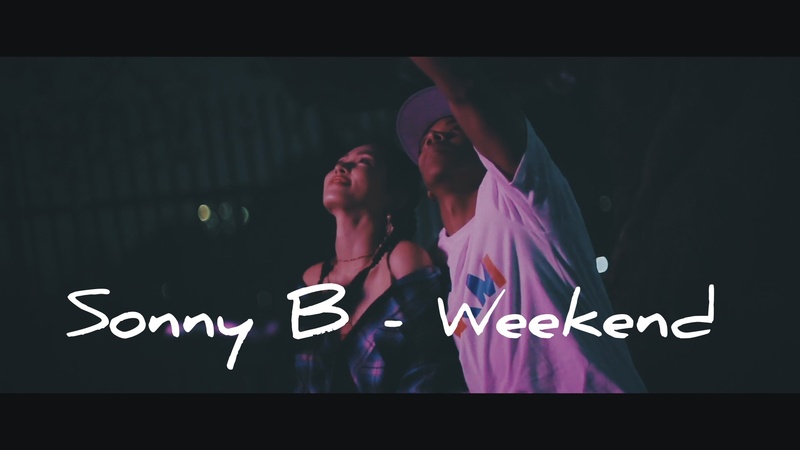 Sonny B’s birthday present to you all is his newest music video for his song “Weekend” directed by pretty dirty. Check out the visuals! CRAZY SHIZUKA dances to AIN’T AVERAGE! Shout Out to CRAZY SHIZUKA! She has made an amazing dance for “Aint Average!” Maybe she’ll be in the music video!?! Summertime is here and it’s time to relax under the sun have enjoy the warm weather. 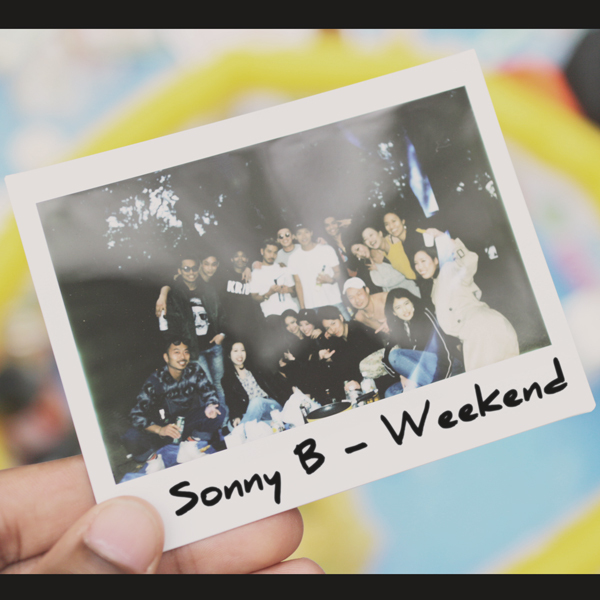 Sonny B’s “Weekend” is now is a perfect for those summer nights. Thank you to CrayonBeats for featuring “Weekend” in their compilation “Love this might work” earlier this year! “Weekend” is the 2nd song from #projectFBI . Summertime is here! It’s time for warm weather, beaches, BBQs, and great times with friends. Saying that, I’ve prepared a Summertime playlist featuring some of my music friends from all around the globe! Over the next few days, I’ll be giving you a short introduction to everyone featured on the playlist. It’s available free to listen on Spotify! Please take some time to listen and enjoy! The lyrics for Ain’t Average are here! Sonny B Live! 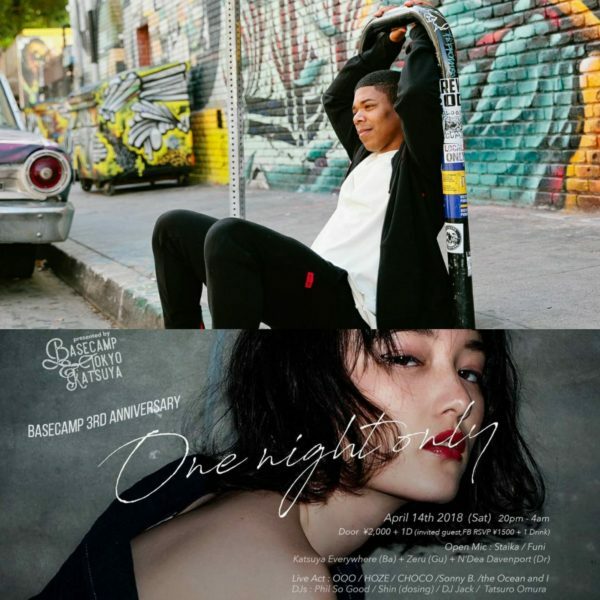 Apr 14 @ Roppongi Basecamp! Sonny B Live! APRIL 14!